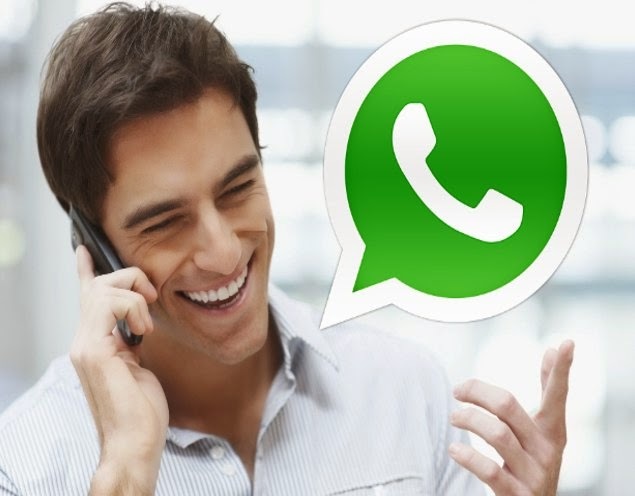 WhatsApp has finally integrated voice call functionality into the world’s most popular instant messaging app. The WhatsApp call feature has finally been made available to anyone with the very latest version of the app. Be warned though that there is a new WhatsApp voice calling scam going around. 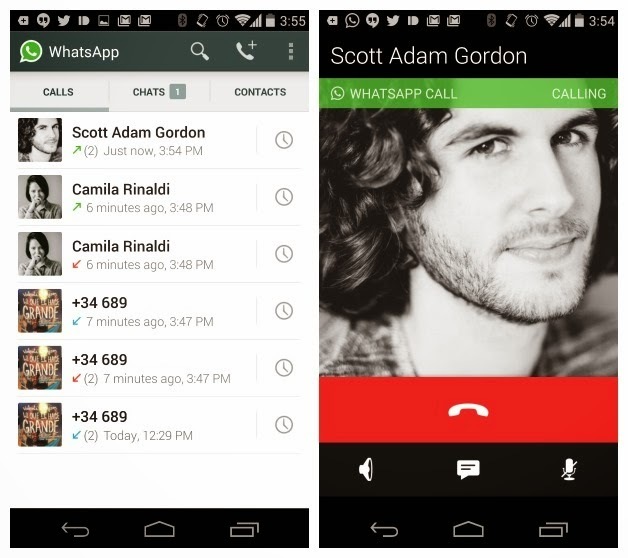 Here's how to safely get WhatsApp voice calls on your phone. Important: Be warned that there is a new WhatsApp calling scam doing the rounds. Read up, be wary and spread the word. 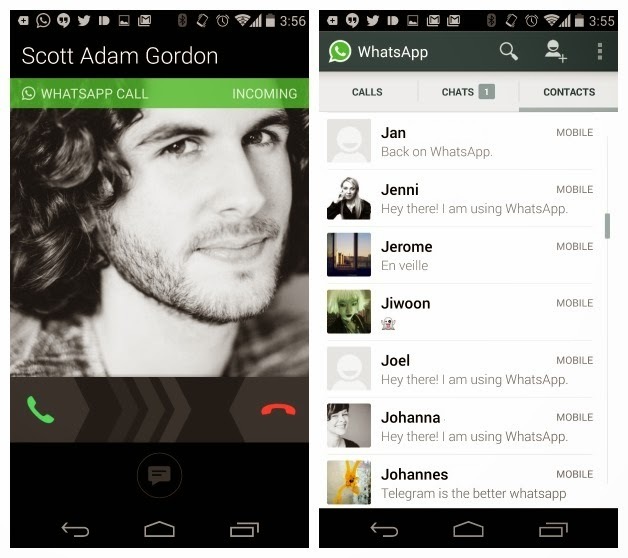 The ability to activate voice calls on WhatsApp finally seems to be here for keeps. To get it, you need to update your WhatsApp app to at least v2.11.561. The official WhatsApp website now has v2.12.7 (versions before v2.11.561 failed to enable WhatsApp voice calls for us reliably, whereas v2.11.561 has worked first try on several devices, as has v2.12.7). You’ll need to enable Unknown Sources in your Security settings first and get a call from someone you know that already has the WhatsApp voice calling feature enabled. You'll then see three tabs at the top of your WhatsApp interface: calls, chats and contacts.